4th Anniversary Sale » Hey! Friends, Welcome to Newchic 4th Anniversary Sale! Newchic 4th anniversary sale is comming! 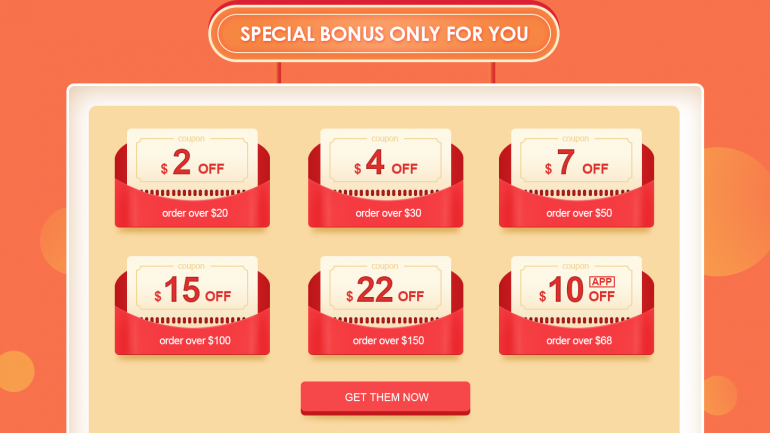 Huge discounts and bonuses are waiting for you! In order to extend our sincere gratitude to our fans, Newchic has offered various bonuses and prizes for our friends, no matter old or new. 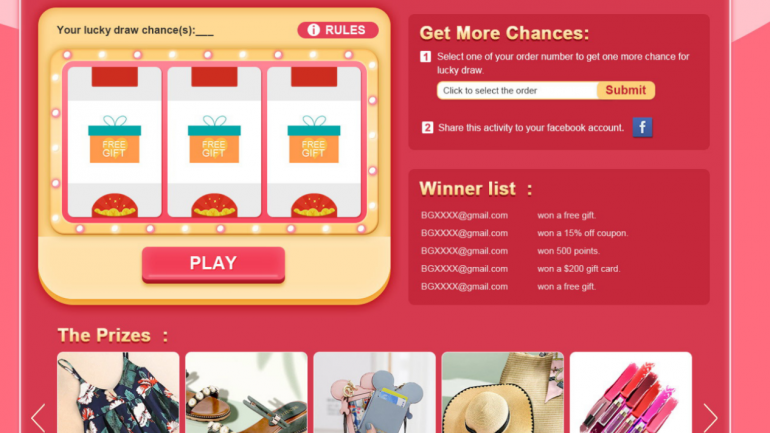 The following are some rewards you can reap during this shopping carnival. Both old and new friends can get points,coupon, gift cards or free gifts through the ways above. 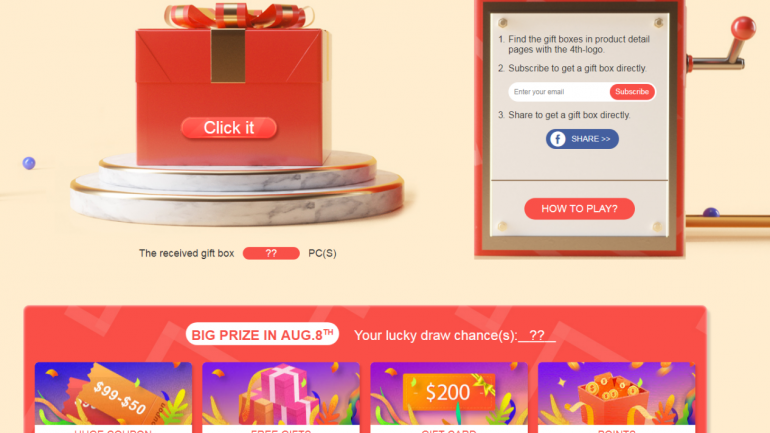 The more activities you are engaged in, the more bonus and prizes you will get. What else? Top 10 among the purchasing list will receive extra huge coupon! Four lucky friends will enjoy free orders! 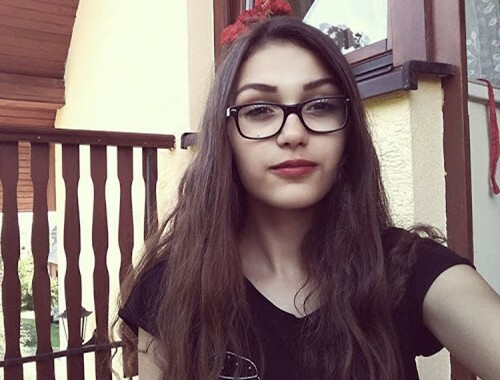 Feel excited? 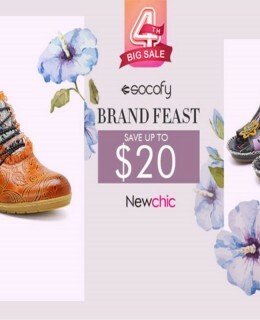 Buy now to secure your fashion goods at Newchic 4th anniversary Sale. We offer more than you think this time.